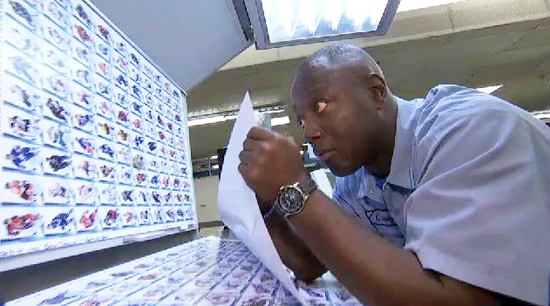 The NHL® Network Goes Behind the Scenes at Upper Deck to See How Hockey Cards Are Made! 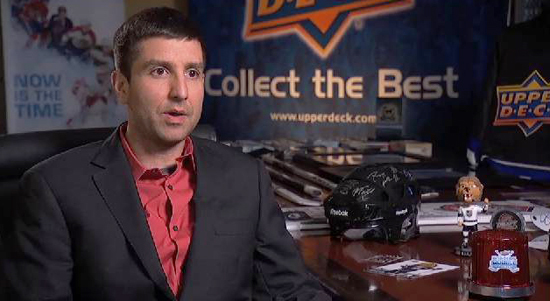 Innovation is a cornerstone of what Upper Deck has been about since the company was founded in 1989. Recently the NHL® Network stopped by Upper Deck headquarters to film a segment about the innovation the company has brought to the hockey card market. It provides fans a rare behind-the-scenes look at what goes into making the world’s greatest trading cards. Check it out! Below are some cool quotes from the piece about the process of making Upper Deck NHL cards! Thanks for the insight.I can’t wait to receive my evolution card from this past year”the cup”.